Pillows for children from 2 years old. Anti-allergenic, low firmness and breathable. 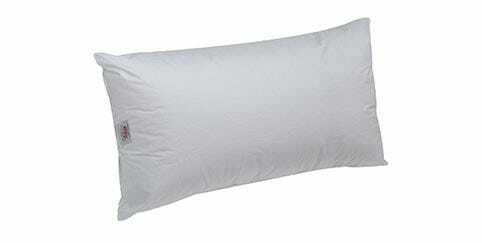 Pikolin's pillows for children are specially designed for children. 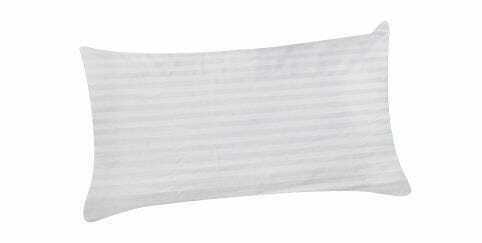 They are breathable and of low firmness. Discover our models. 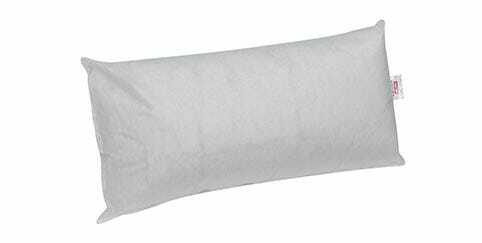 Recommended for sleeping face up or if you frequently change position. 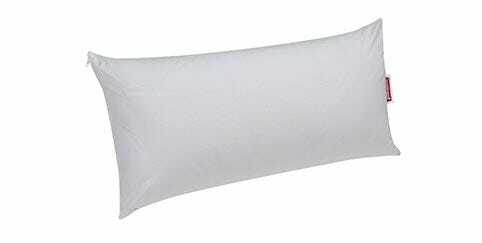 Practical and useful, medium-firm pillow with an extra-soft feel micro-fibre cover.